The Pencil. What can a Pencil do? It is just a simple tool that can launch a thousand ideas. I remember when I was younger, I had my own magic pencil case. I kept three, which i usually use in school. 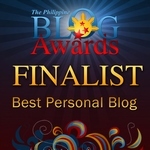 As I grew older, i shifted to pens and now I am blogging with the use of the keyboard. Pencil might be a small tool, but it can be a source of something big. A few weeks ago, Manu informed me about this new online hotel called HotelWithHeart.com. What caught my attention is that the people behind this online hotel booking website is actively supporting some charities. 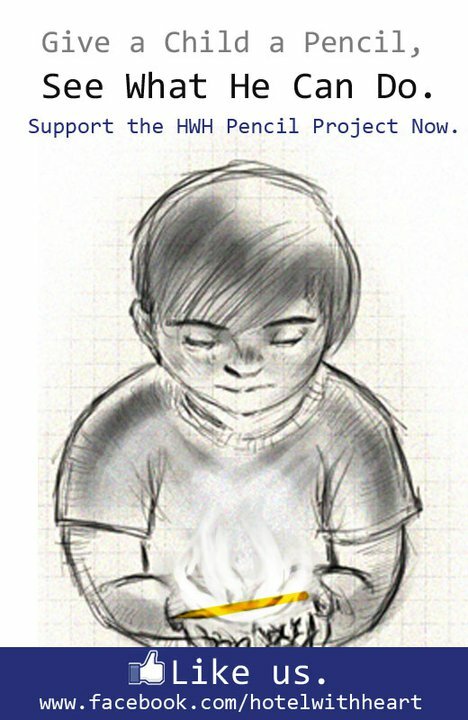 HotelWithHeart.com partnered up with Efren Penaflorida’s Dynamic Teen Company (DTC) for HWH Pencil Project Signature Campaign. How does it work? All you have to do is sign up via the HWH Facebook Page and go to the Pencil Project tab for the Digital Signature. HWH will donate 1 pencil to DTC for every digital signature (Like and Sign Ups) collected.